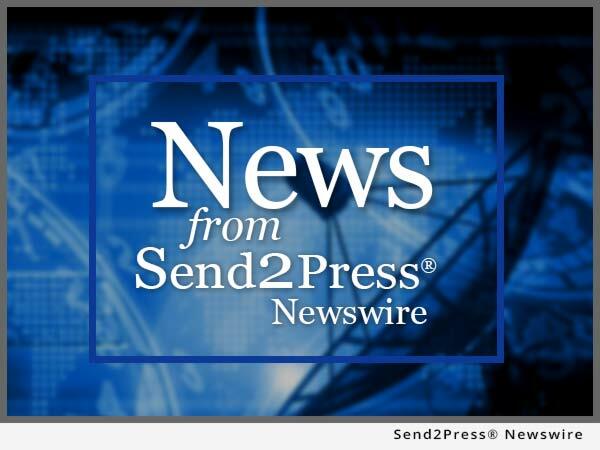 DAYTON, Ohio (SEND2PRESS NEWSWIRE) — Matthew Sableski, Principal at Carroll Catholic High School announced that the school will be implementing energy conservation projects to reduce energy usage and cost and save money. 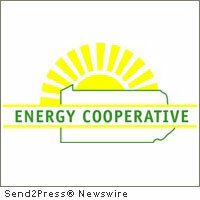 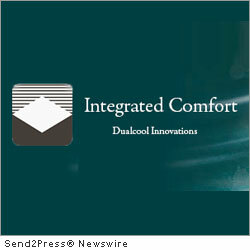 Energy Optimizers, USA will be working with the school to develop complete turn-key energy conservation solutions. 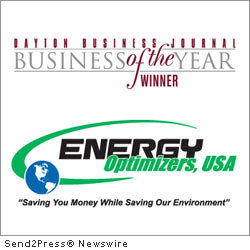 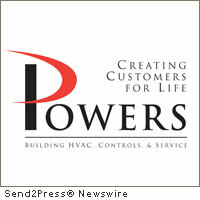 DAYTON, Ohio, Dec. 1, 2011 (SEND2PRESS NEWSWIRE) — On November 17th, 2011 Energy Optimizers, USA was acknowledged by the Dayton Business Journal as the Rookie Business of the Year at their annual Business of the Year Awards program. 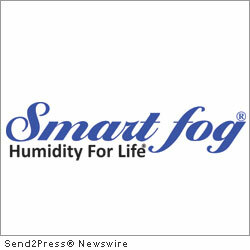 Is This an April Fool’s Joke – Or Not? 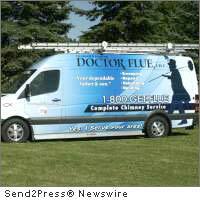 Only Doctor Flue of Tecumseh, Michigan Knows!